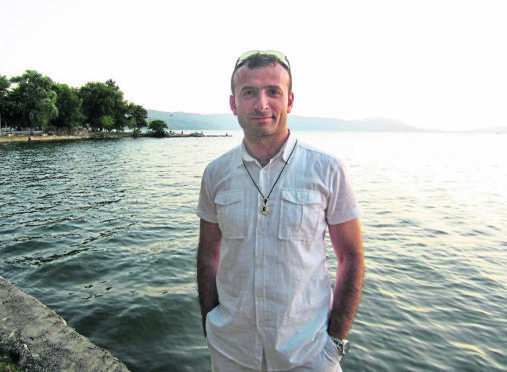 But the academic, who completed a PhD dissertation last year before moving to Turkey to work as a lawyer, has not been forgotten by students at his alma mater. On July 4, Mr Baris was charged with “posting items of criminal content” on his Facebook and Twitter accounts. If found guilty, he faces more than seven years incarcerated. As of last night the online petition has received over 4,659 signatures. She said: “There is a brilliant network of people involved in the campaign, but more needs to be done in the lead-up to Hanifi’s first hearing [on September 18], a pivotal date in this campaign. “At the lecture, we left a free seat to highlight his struggle and promote academic freedom of expression. While students have done this, the university itself has done nothing to uphold this important value. However, in a statement to Aberdeen University’s student paper The Gaudie, bosses refuted that claim. 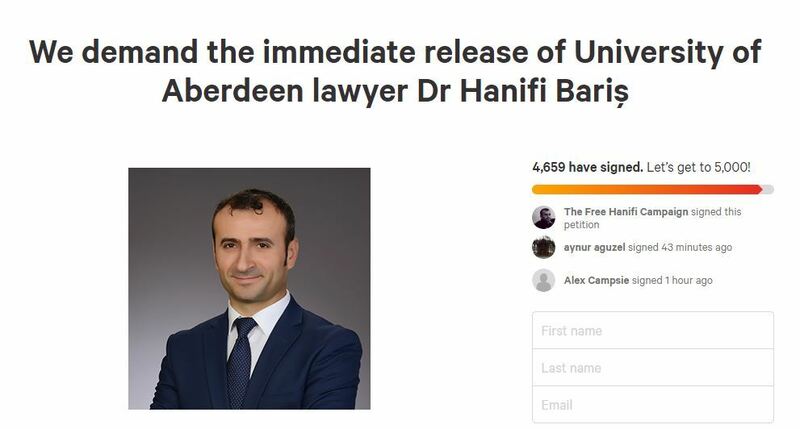 A spokesperson said: “We are aware of the situation regarding Aberdeen graduate, Hanifi Baris, and have been in close contact with his friends and former colleagues within the university. 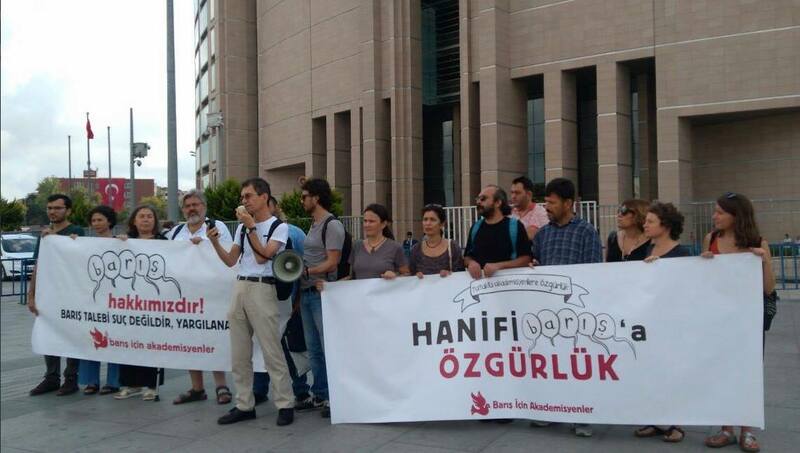 Frontline Defenders, a human rights organisation, reported in July that the 29th High Court in Istanbul had accepted the indictment against Mr Baris. The court based its decision on an assessment of digital materials supposedly confiscated during an alleged search of his residence and belongings, but no such search took place. Since then, the appeals of his lawyer, Mehmet Dogan, for his release pending trial have repeatedly been denied. An online petition urging his release has now reached nearly 5,000 signatures. He said: “Hanifi Baris completed a PhD this year at the University of Aberdeen and held a funded studentship at the Centre for Citizenship, Civil Society and Rule of Law, which I direct. 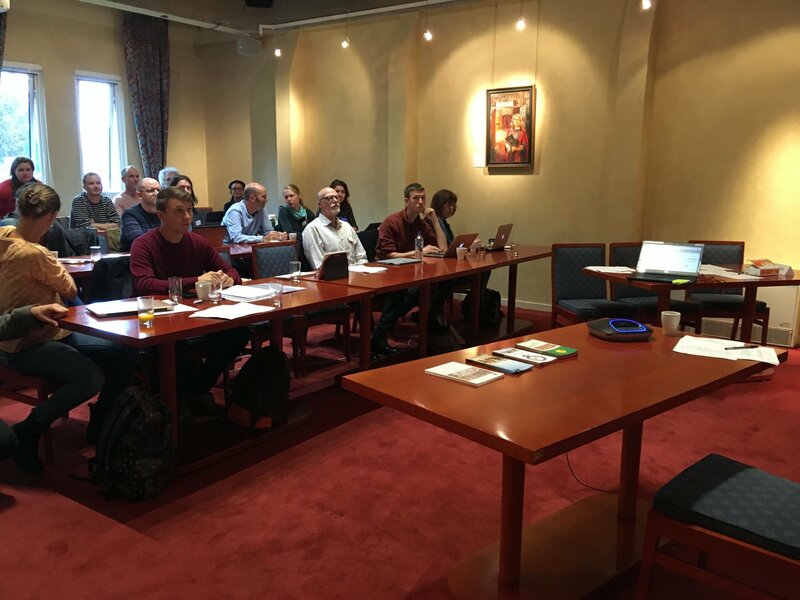 “Hanifi was invited back to the Centre as a keynote speaker in a conference held this week on Radical Democracy. We deeply regret he was unable to participate because he was arrested in July and is being held in prison in his home country Turkey for a post that he made on Facebook. “We are very concerned about Hanifi’s plight, as a former PhD student, as an academic and lawyer, and as a personal friend of many of us. His trial is scheduled for 18th September. Click here to support the #FreeHanifi campaign.